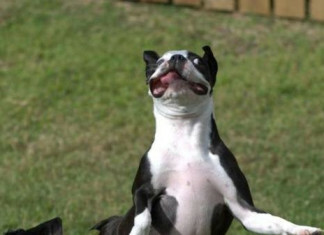 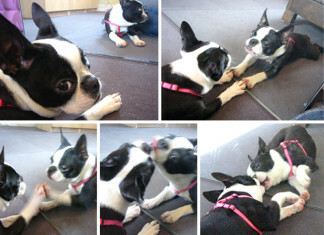 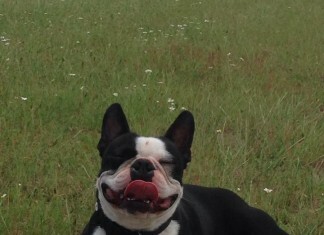 Here are funny photos of Boston Terrier dogs. 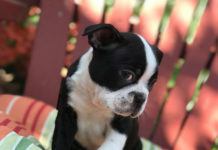 Browse and look at funny photos with Boston Terriers. 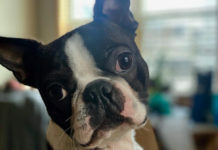 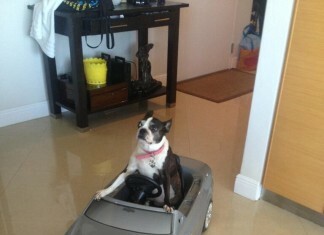 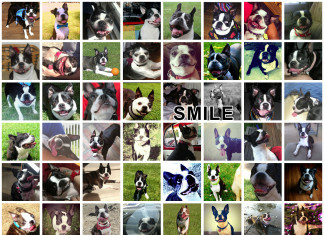 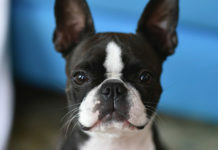 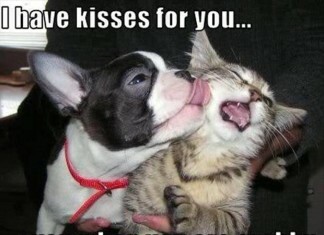 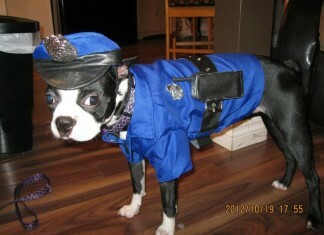 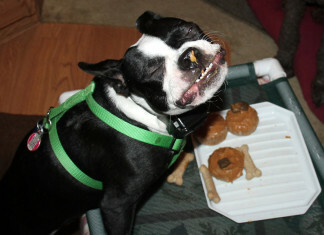 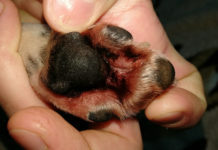 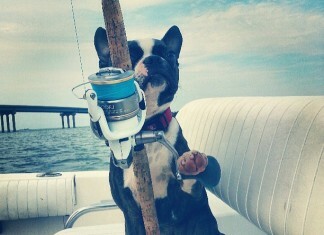 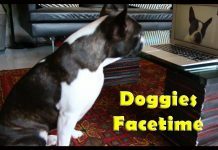 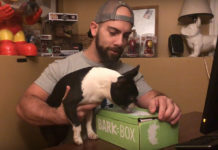 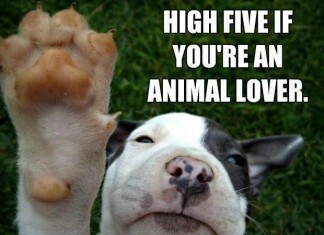 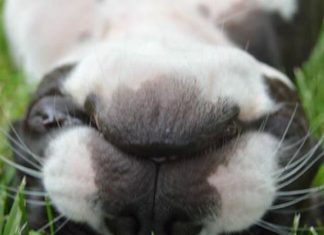 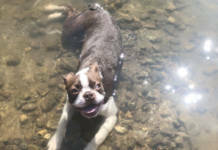 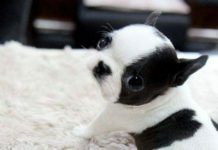 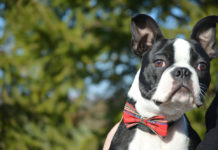 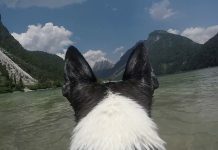 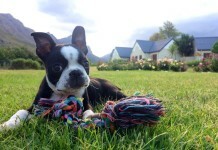 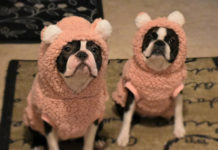 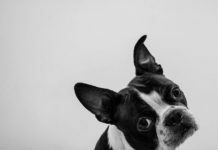 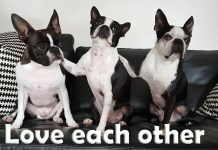 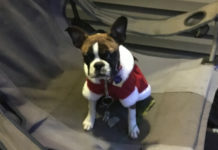 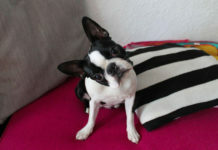 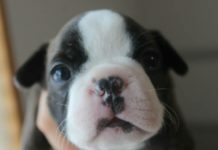 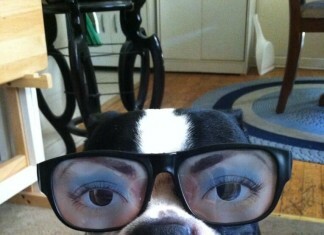 You can also Send your funny Boston Terrier photo(s) and get featured here for everyone to see. 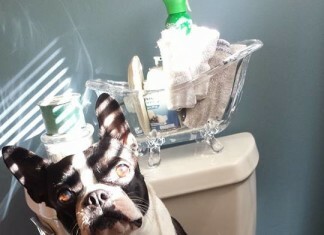 This Female Boston Terrier is Sitting on the Toilet with her Squirrel Friend! 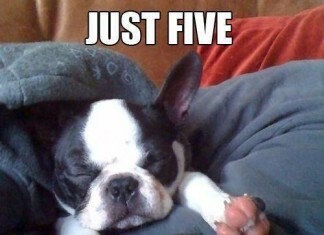 Tired Dog Wants Five More Minutes to Sleep!